Day one of 2018 saw the second working fire of the day for Hampstead's crews in Westminster's 3-11 box. 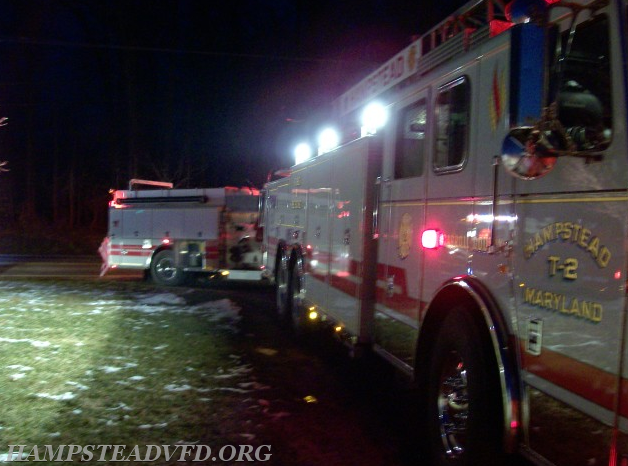 Dispatched for a house fire on Old Manchester Road, units arrived on scene to find smoke showing. Crews were met with a working attic and chimney fire. Crews knocked the fire with an interior attack and overhauled the attic, chimney, and roof.